We finally know when the side-scrolling hit will land on Android, but Fire Emblem Heroes will will be the company's first Play Store game. Android users have been waiting patiently to play Super Mario Run on their phones since the side scroller launched exclusively on the iPhone in December, but it looks like it won’t be too much longer until they can join in Princess Peach’s rescue. In a tweet from Nintendo Japan, the company announced that the popular auto-runner will be released in the Play Store in March, though surprisingly it won’t be the first Nintendo game available for Android. Fire Emblem Heroes, not Super Mario Run, will be Nintendo’s first game for Android. Nintendo says the game will be free to download and contain in-app purchases, a move away from the one-time-only pricing it introduced with Super Mario Run. Despite shattering download records, the decision to charge $10 for Super Mario Run was not without its controversy, as some players grumbled about the steep cost and others complained about how the paywall was implemented after completing the first three levels. It currently has a 3-star rating in the iOS App Store. Nintendo hasn’t announced specifics about the pricing structure for the Android version of Super Mario Run, but presumably it will cost the same $10 as the iOS version. Previously, the company announced plans to launch 2-3 titles a year for mobile devices, but it hasn’t shared any information about other releases this year. However, the popular sim game Animal Crossing has been rumored. You can register to be notified of the Super Mario Run and Fire Emblem Heroes launches in the Play Store. 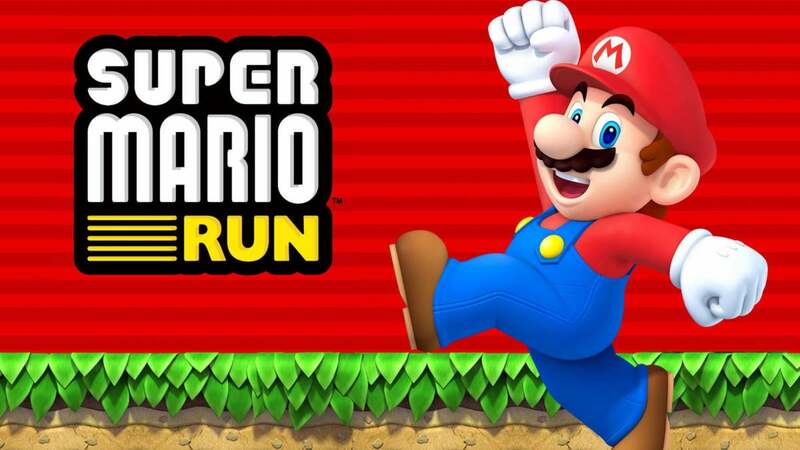 Why this matters: It’s been a complete bummer that Android users haven’t been able to play Super Mario Run, but at least we now have a general idea of when the iconic plumber will finally land on our phones. But the Fire Emblem Heroes announcement is far more interesting. Even if you’re not a fan of the tactical role-playing game, the fact that it’s launching in tandem with the iOS is version is exciting for future Nintendo releases. This story, "Nintendo's bringing Super Mario Run to Android in March, but Fire Emblem's coming first" was originally published by Greenbot.